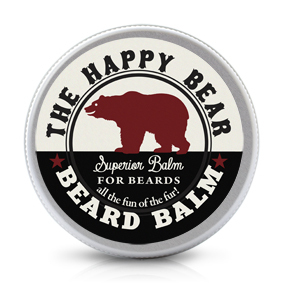 In 2014 I launched The Happy Bear – a range of grooming products designed to ensure that men’s facial hair always looks fantastic. Hand made in England and formulated with hair-conditioning jojoba and coconut oils, skin-saving shea butter the finest essential oils, the range is designed to nourish, condition and lightly fragrance facial hair and ensure that the skin beneath it stays soft and healthy too. The result? Great-looking goatees, bang-on beards, and tip-top ’taches. And no beard dandruff! Uniquely, the range also includes the world’s first balm designed to soften, condition and fragrance body hair. And although we all know how much bears love honey, The Happy Bear loves bees more, so instead of containing beeswax as many other balms do, all the products in the range use olive wax, which not only has a greaert affinity with the skin, but makes the products vegan and bee-friendly too. 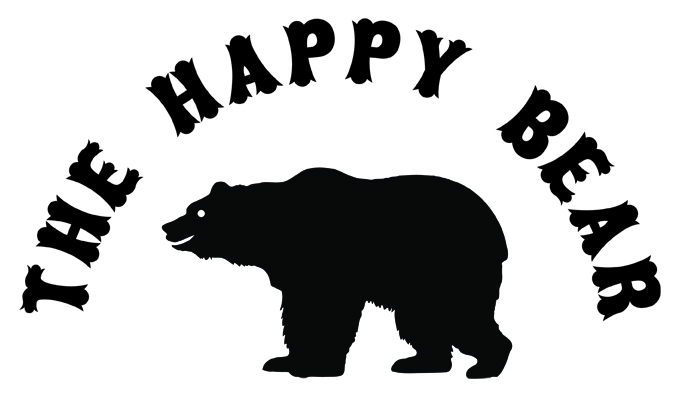 The Happy Bear range is available online at Niven & Joshua.